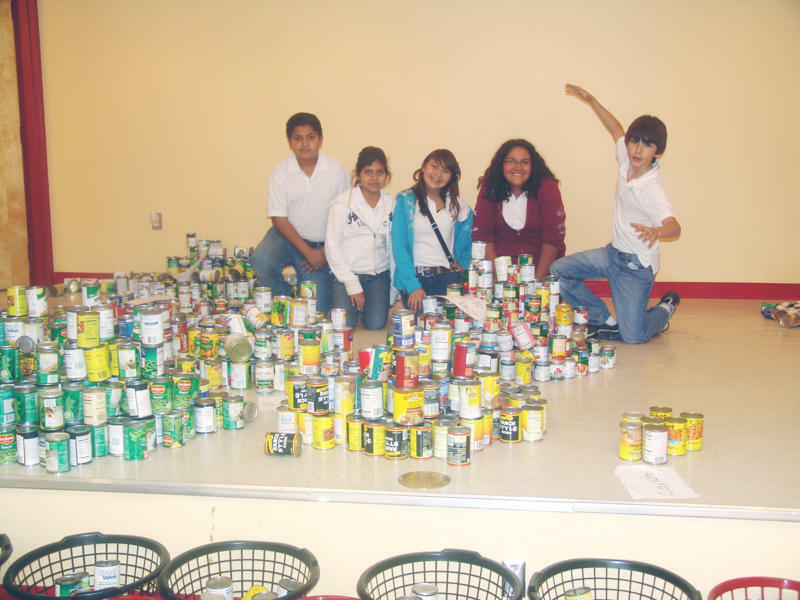 Ringgold Middle School Student Council conducted their annual Thanksgiving Food Drive to help needy families in the community. 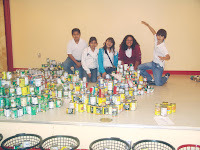 Over 2000 food items were collected and 21 food baskets were prepared and donated to selected RMS families. Each basket was accompanied by a turkey donated by RMS teachers & staff.